The name of our hotel goes back to over 200 years ago. Crampons, from the French word crampon, is a special device that is attached to boots and is used by mountaineers for walking on ice and for rock climbing. 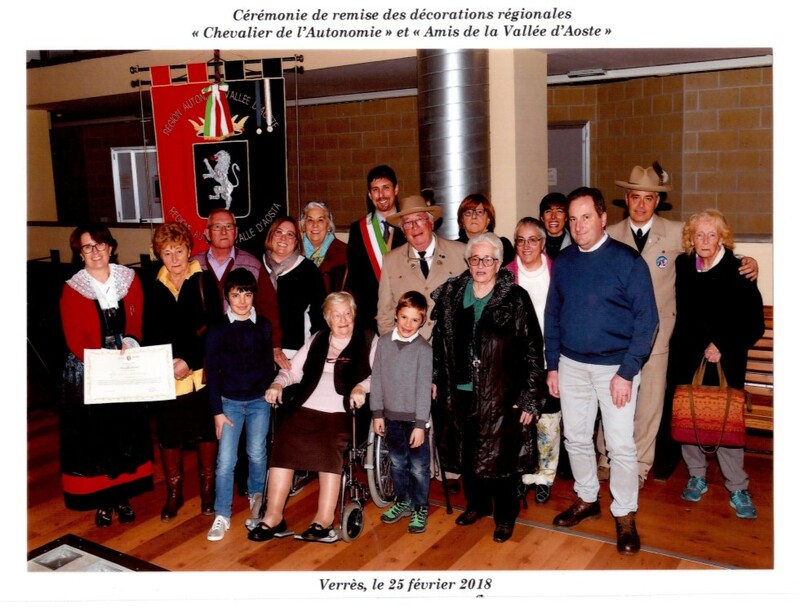 Our family, the Grivels, had Walser ancestors who moved and settled to Courmayeur in 1818 and decided to open the village forge still known today as Les Forges. 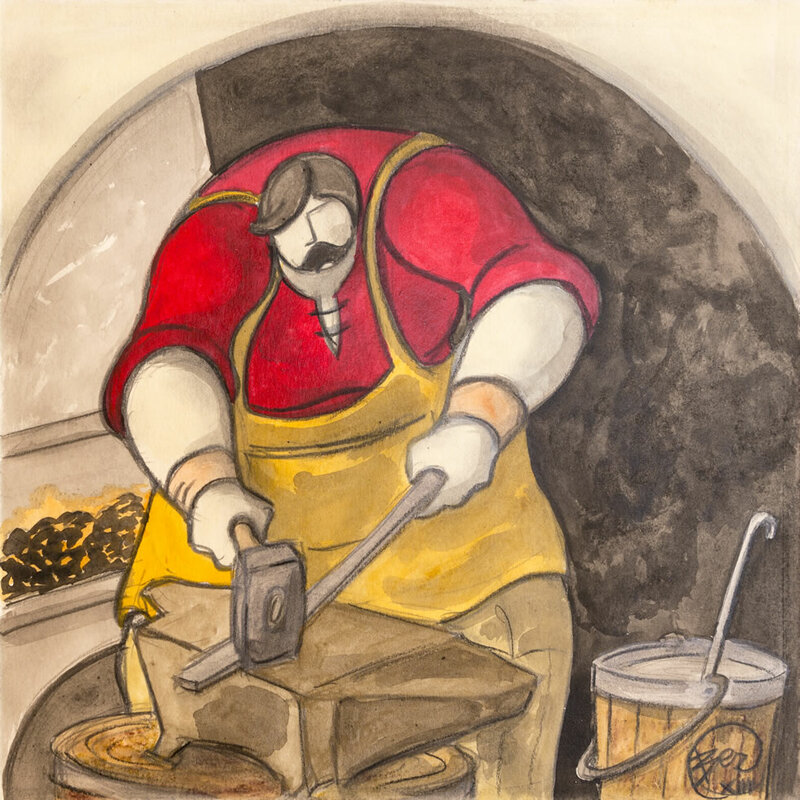 Dominique Grivel and his son Henri were the village blacksmiths who made agricultural tools for the local market. 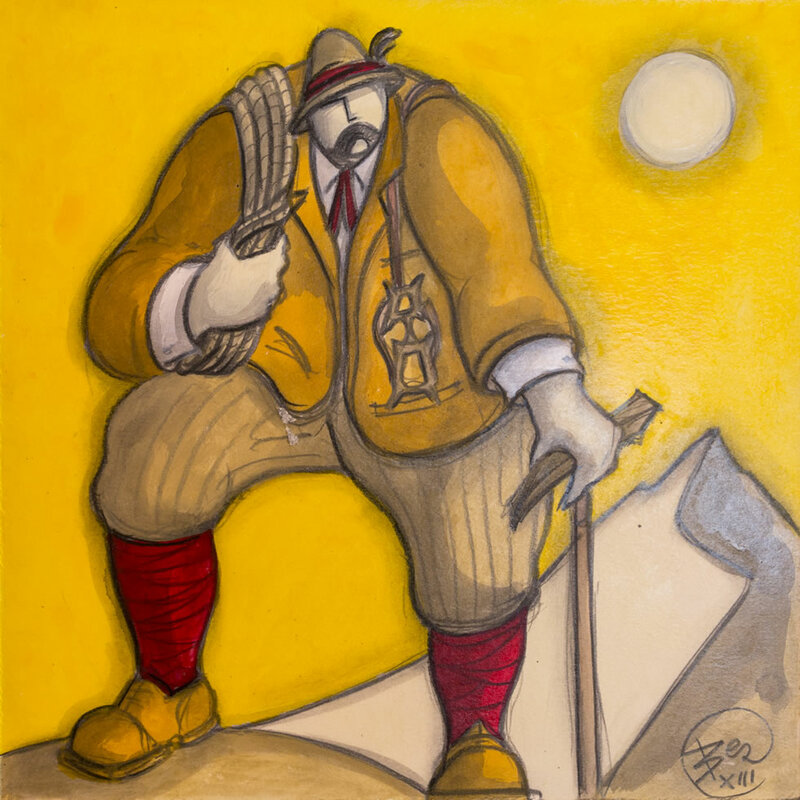 However, as early as 1900, with the arrival of the first climbers, (mostly English), the manufacturing of agricultural tools quickly shifted to the production of mountaineering equipment. 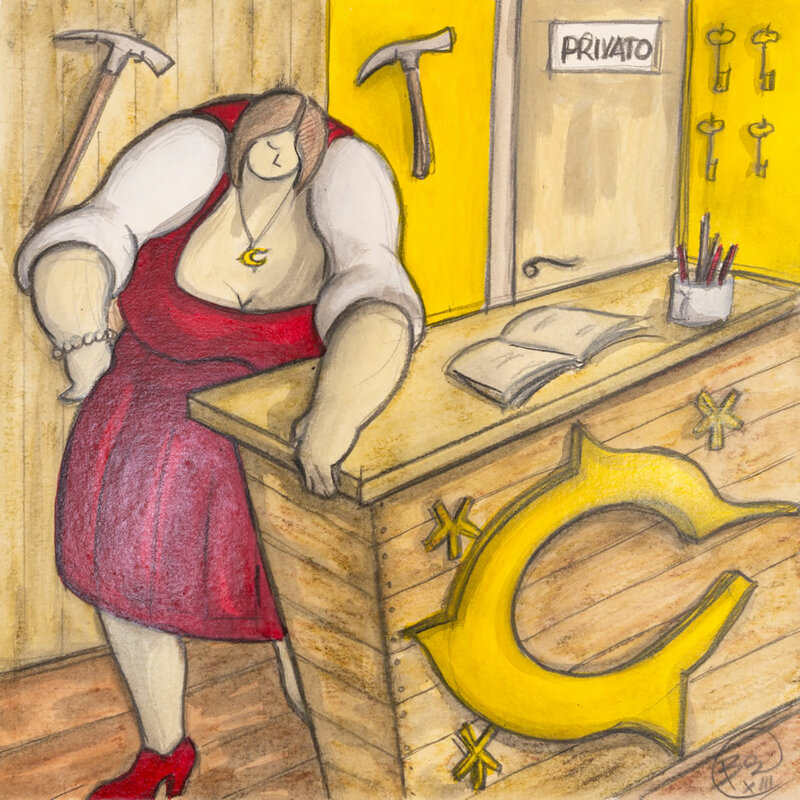 In 1909, after meeting the English engineer and climber Oskar Eckenstein who had designed mountaineering equipment, Henri Grivel forged the first 10-point crampon. It was an immediate success! Some years before, Henri made some alterations to the mountain picks to make them lighter and more manageable. They eventually became the first ice axes. 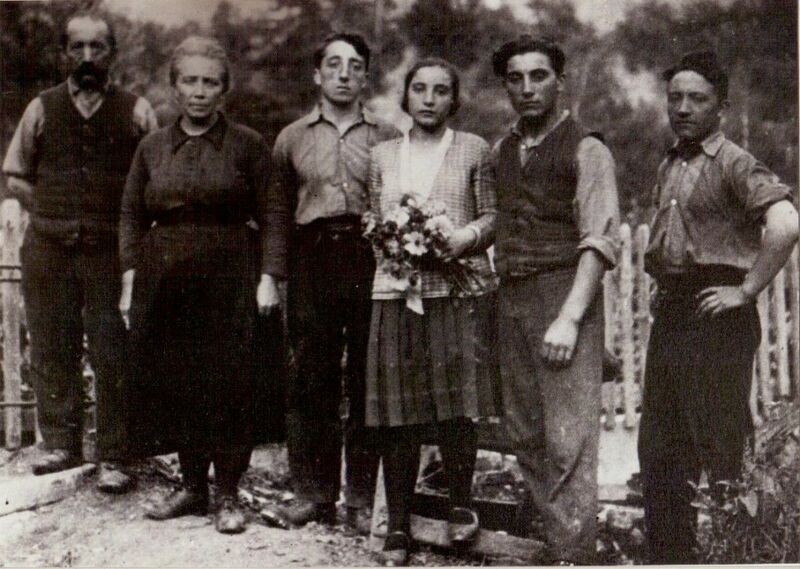 In the 1920's, Henri's three children, Laurent, Camille and Aimé joined the family business. 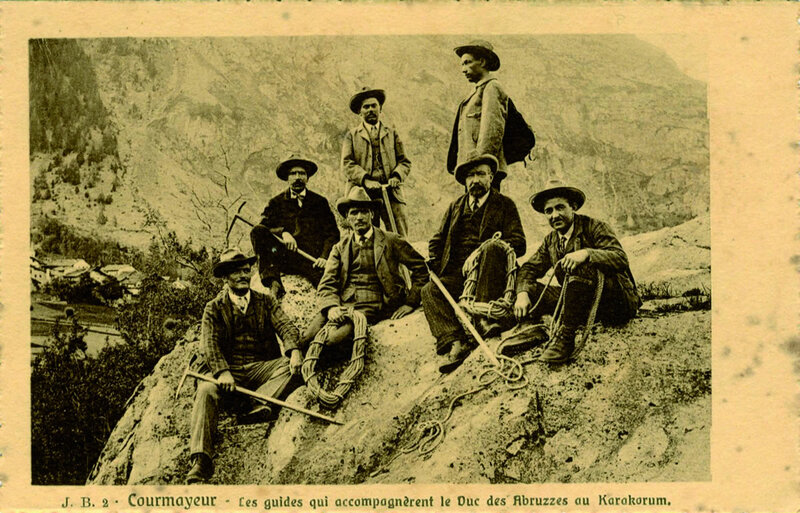 The three of them were mountain guides for the Mont Blanc. Their experience and knowledge of the mountain along with the use of their own ice axes and crampons led them to innovate and develop even more high performance mountaineering tools and equipment. 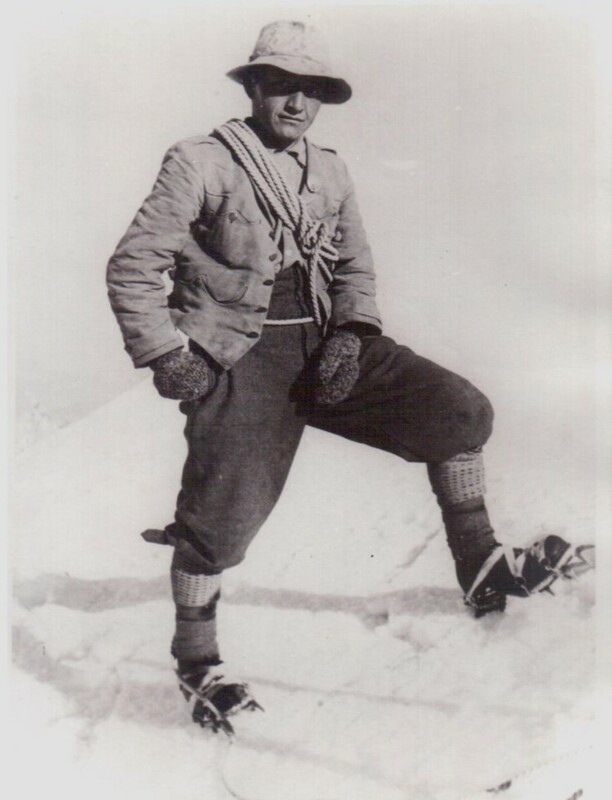 In 1929, Laurent, the eldest son of the Grivel family who mostly dedicated his life to being an Alpine guide and who later became the "Head Guide" of the Courmayeur Alpine Guide Society, also designed a 12-point crampon, adding 2 further anterior points, which literally became a revolution in the world of mountaineering. 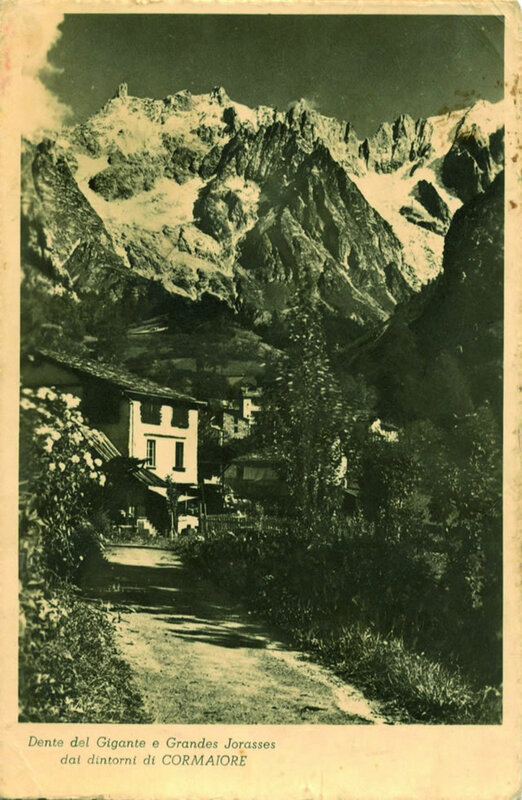 Equipped with this new model, mountaineers were then able to climb steep inclines on icy peaks and eventually made their way up through Alpine routes which were up to then unreachable, such as the notoriously difficult North face of Jorasses, Cervino/Matterhorn and Eiger Peak. 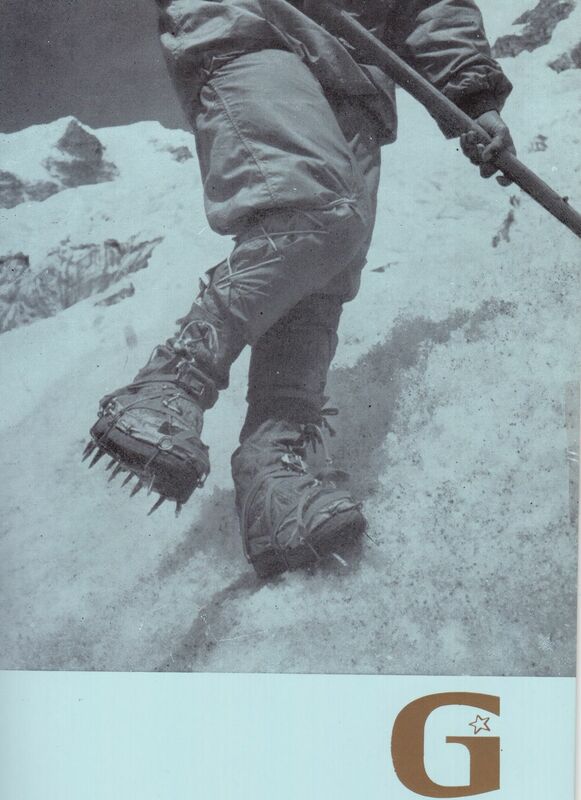 In 1936, Aimé, Camille and Laurent working in collaboration with "La Cogne", the local Steel company, used a combined alloy of nickel, chrome and molybdenum to create the famous crampons the “Super Light Grivel", which are very robust and weigh only 340 grams for the pair. These crampons were used throughout the world and for all the mountain expeditions: amongst the most famous ones, the English expedition led by Edmund Hillary who reached the summit of Everest in 1953 comes to mind as well as the great Italian venture with Ardito Desio on K2 in 1954 or with the conquest of the third highest Peak in the world, Mount Kangchenjunga reached in 1955 with the English expedition led by Charles Evans. 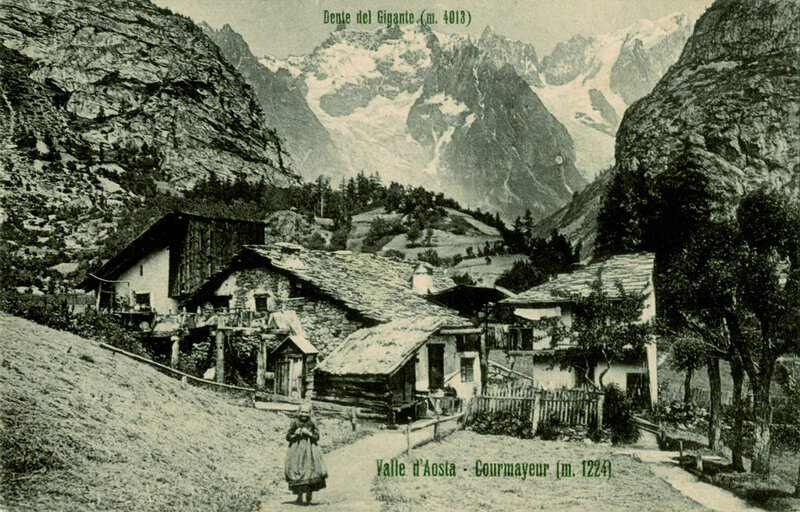 World famous climbers used to meet in the Grivel workshop in the small village of Les Forges to have ice axes and tailor-made crampons produced for a perfect fit. 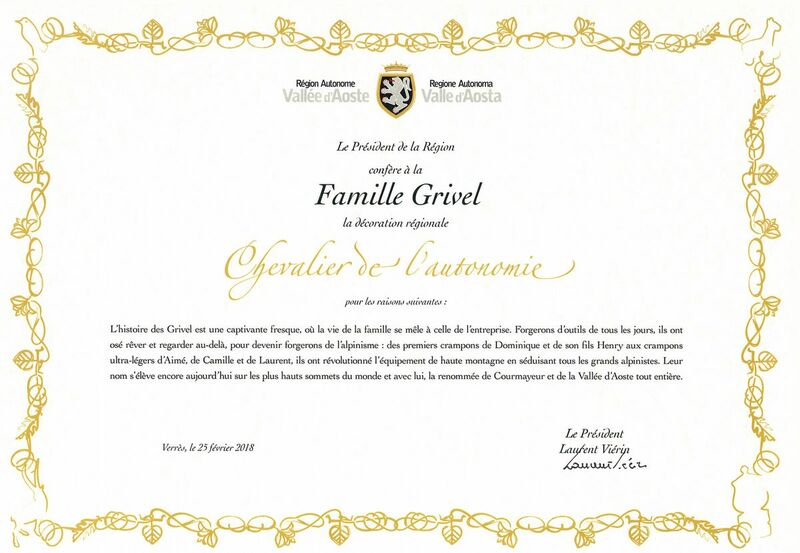 In 1981, our mother Delia Grivel, Camille's daughter, decided to let her share of the family business go to her brother Valter Grivel and to a group of entrepreneurs. 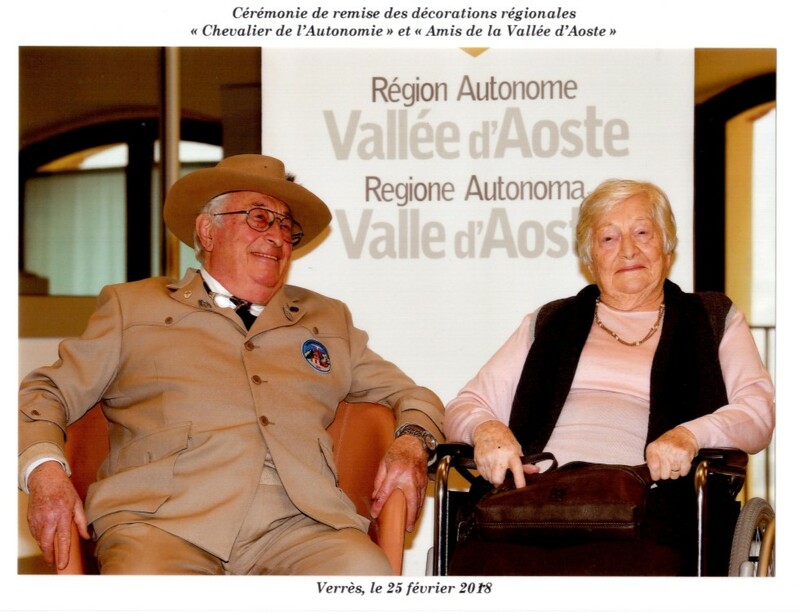 She wanted to commit entirely to managing our family hotel opened in 1971 which was at the time being successfully run by both our grandmother Alidar Ottoz and our father, Ugo Di Addario, Maresciallo and climbing and ski instructor in the Alpine Military School in Courmayeur. 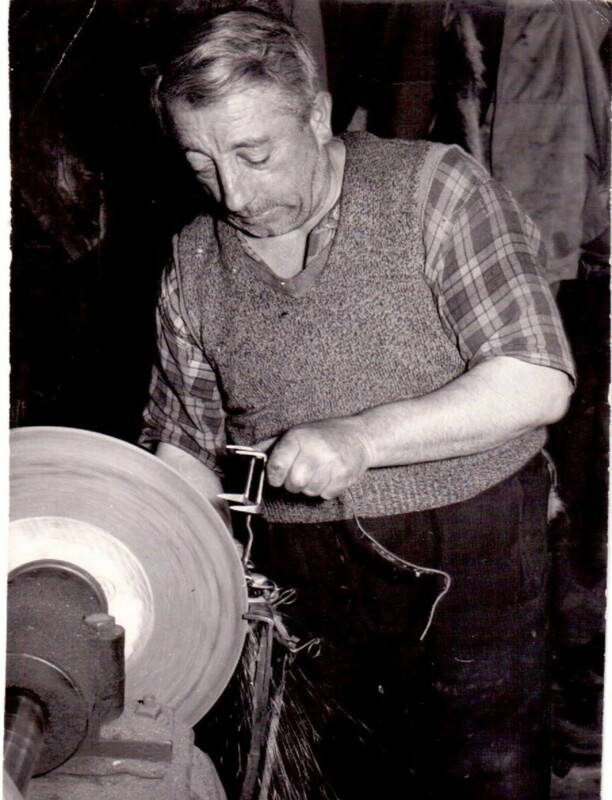 Since the early 90's we have been running the family house, where we were born, side by side with our parents, always maintaining the high standard of hospitality and warmth which motivated world renowned mountaineers to congregate in the Grivel workshop not so long ago.